His Holiness Sakya Trizin is currently in Tsechen Kunchab Ling, up-state New York. 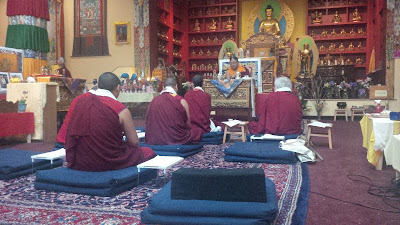 He is spending four months there and will largely spend the time in retreat. 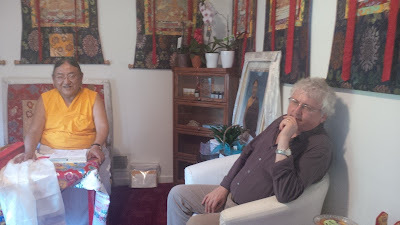 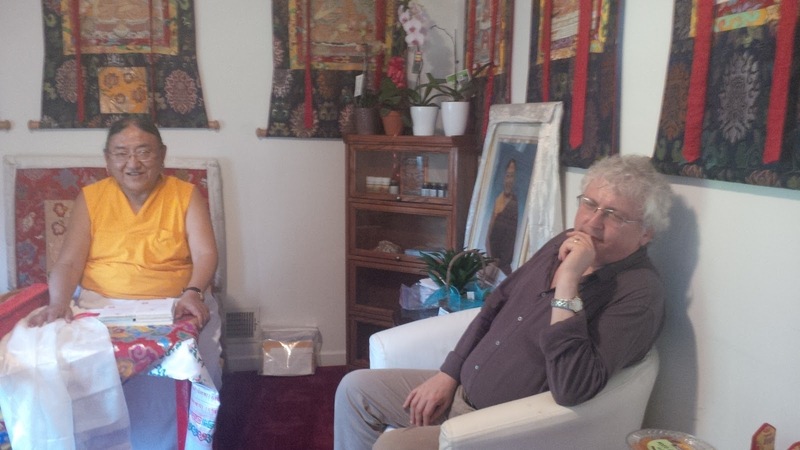 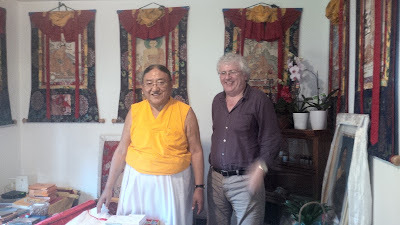 Lama Jampa Thaye visited last week and spent three days with His Holiness receiving some teachings. His Holiness will return to India in mid-August in time for the annual Vajrakilaya rituals to be held in Sakya Centre, Rajpur.